MINIMUM OF $200 FOR FREE DELIVERY. 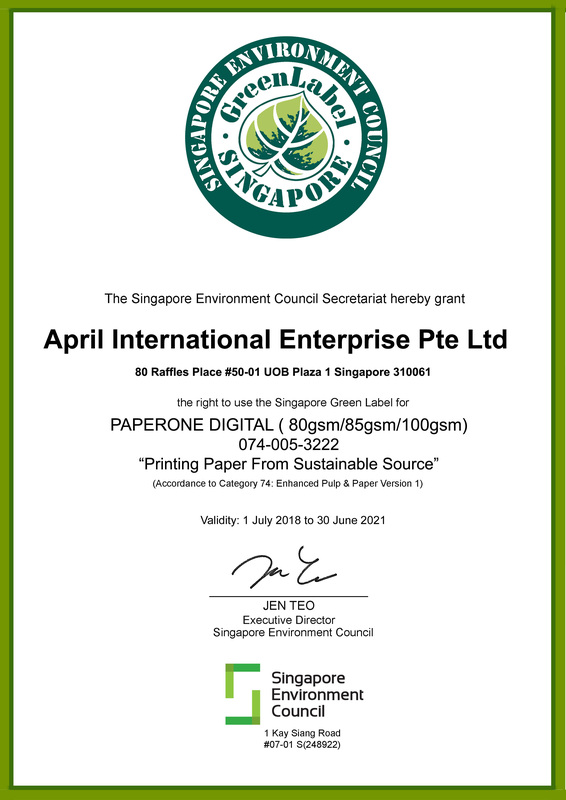 If you are a discerning user seeking to produce high-impact documents with the latest inkjet or laser printer, PaperOneTM Digital is the premium quality paper you want to present any high-quality work. With added smoothness and unrivalled whiteness, it is a cut above other papers when it comes to impressing a reader with any high-resolution text or graphics. 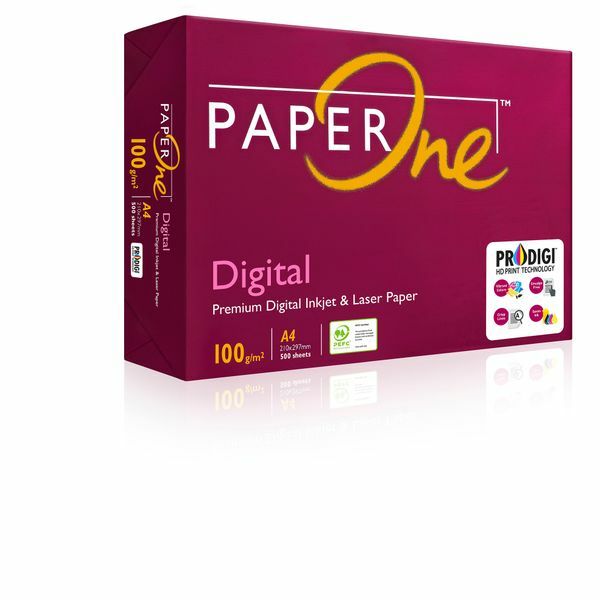 Empowered by ProDigiTM HD Print Technology, it also works perfectly with the latest inkjet or laser printers.